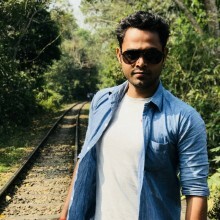 I am a traveller, I travelled about all over Bangladesh, so I decided to introduce my country to the tourists from all over the world. I am a mechanical engineering graduate. Currently doing a research. And now totally free and eager to take you in a trip to your desired place in Bangladesh.